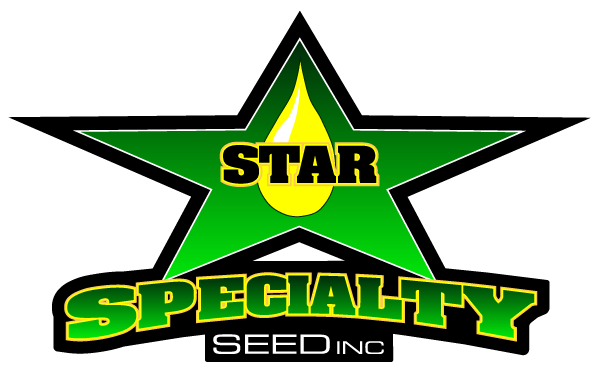 STAR SPECIALTY SEED is an independently owned North Dakota seed company specializing in sales and marketing of winter and spring canola seed. 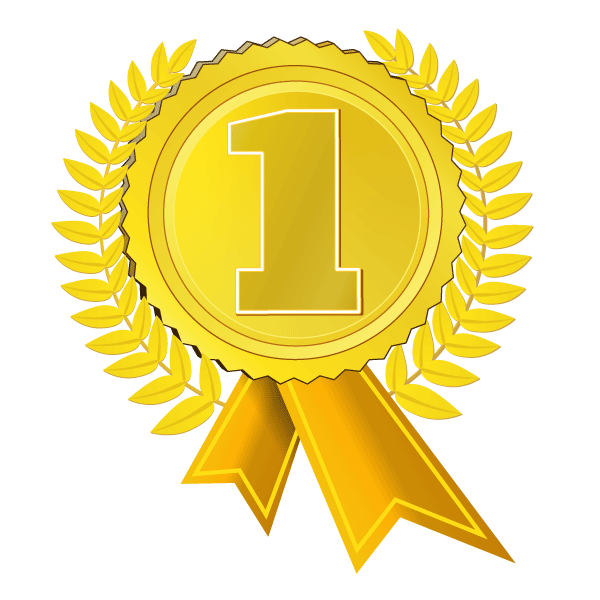 With over 25 years of experience in all aspects of canola production, our goal is to be “Your Canola Expert”. Our spring varieties are grown across the northern US, including Minnesota, North Dakota, Montana, Idaho & Washington. Winter canola is planted in the fall and grows during the winter months, much like winter wheat. Growing areas for winter canola include: Kansas, Oklahoma, Texas, Idaho, Oregon, Washington. New for 2019 is TruFlex Roundup Ready Canola! This new technology developed by Monsanto will TruFlex canola is Monsanto’s second-generation weed control trait offering growers greater flexibility through an extended glyphosate application window up to first flower and an opportunity to apply Roundup Ready® Herbicide with PLANTSHIELD® by Monsanto at higher rates for enhanced weed control.